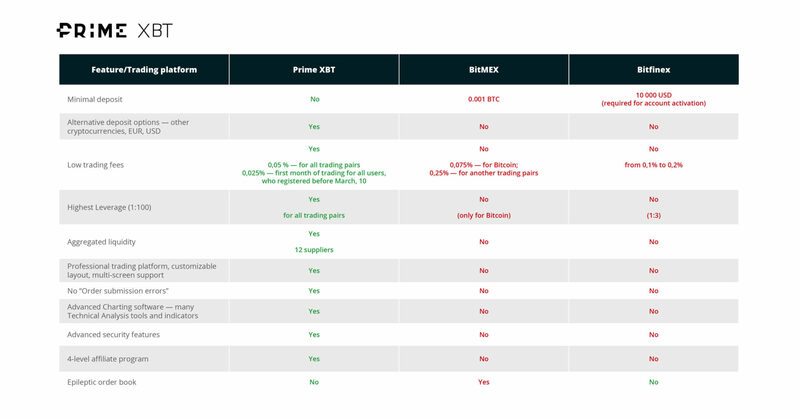 PrimeXBT launches: Is the new 100x leverage Bitcoin trading platform worth such hype? In the recent weeks and months, there’s been a growing interest and increasing buzz within cryptocurrency communities, in the lead up to the launch of a new and advanced crypto-asset trading platform, called PrimeXBT. But is this hype founded? And why have over 125,000 eager new users joined the waitlist to access the platform in anticipation of it going live? 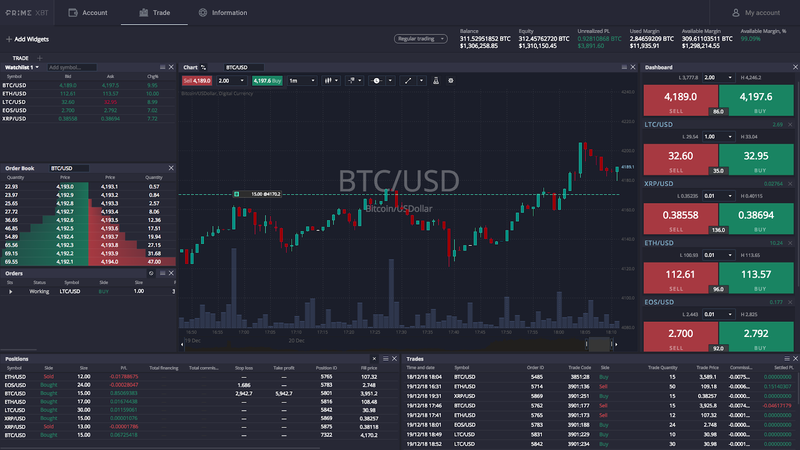 Herein, we are going to look at what features the PrimeXBT offers, and what makes it so impressive that such a large number of traders are ready and waiting for February 4th, 2019 to roll around – the date the platform officially launches. PrimeXBT offers margin trading with up to 100x leverage, meaning that a user can multiply their earnings by up to 100 times their original investment. To simply explain this: a $100 position with 100x leverage becomes as powerful and as profitable as a $10,000 position. So if the market positively turned just 1%, a trader would double their $100 position instantly (with 1% of $10,000 being $100). High leverage is incredibly advantageous to maximise profits from small, but near certain price movements. To date, there is no one provider that effectively aggregates liquidity to the one platform. PrimeXBT has developed its platform to aggregate liquidity in real time from the 12 leading exchanges; therefore providing the best possible price on the market with lightning fast order execution, irrespective of the volume of transactions, and without slippage. This makes the Prime XBT suitable for even the highest level of professional or institutional traders, and a huge advantage to anyone/everyone there in between. To short sell a crypto-asset (or to ‘go short’) is to open a position that profits from the assets price declining. For example, with PrimeXBT – this is done by lending from the platform in order to sell the asset, and buy the same amount back, but at a lower price. The difference in the price is your profit, minus the initial amount which was loaned is paid back plus the commission fee. For example, say a short position was opened against Bitcoin with $100 and 100x leverage at the current market price of approximately $3,500, therefore the position became as powerful as a $10,000 position (2.9 BTC). The price fell by 10% to $3,150, so the trader decided to secure their profit and sell, yielding a profit of $350 (0.1 BTC). With 100X leverage, that $350 becomes a profit of $35,000. The ability to short sell allows traders to profit irrespective of the market condition, be it bullish or bearish. There is always a profit to be made by trading with the trend. So we’ve established that 100x leverage and shorting can be highly profitable, but just like anything in life; increased reward goes hand-in-hand with increased risk. This is why it would be irresponsible to provide these strategies without advanced order types that enable traders to manage risk. For this reason, Prime XBT offers several advanced order types, including: stop-loss orders, limit orders, OCO orders (one-cancels-the-other), market and protection orders. This allows traders to pre-determine their entry and exit points, taking into consideration how much they are willing and able to risk/afford to lose, in order to benefit from for the potential reward. These order types are used to prevent a margin call, which is the last resort where a traders entire position is lost. What’s important to understand is that losses are not also multiplied by the amount of leverage taken. The initial amount of the trader’s funds deposited into the trade is what is at stake to lose, before applying leverage – just like any other trade. Therefore as always, one should never trade with more than they can afford to lose. As you would expect from any leading exchange or trading platform, PrimeXBT employs the best and most advanced security practices available in the industry today. Client funds are protected with cold storage wallets, DDOS protection, withdrawal address whitelisting, two-factor-authentication, cryptographic password hashing and email verifications, which have already been implemented, rigorously tested and will be effective from day one. Furthermore, PrimeXBT offers a 24/7 customer support service. To set up an account and start trading on Prime XBT is free, it’s quick and it’s easy. There is no identity verification procedure (KYC), so it is possible to deposit, transact and earn crypto anonymously. The entire process of signing up takes less than one minute, and there is no limit to how much you can withdraw. Prime XBT was designed to suit the needs of all traders, despite their level of experience. This is made possible by enabling individual customization of the user interface, with various options to make things as simple or as advanced as it is needed by the user. With features such as multi-monitor support, sophisticated charting technology, drawing tools, intuitive and handy widgets to assist in tracking and clearly monitoring transactions, multiple positions and orders. 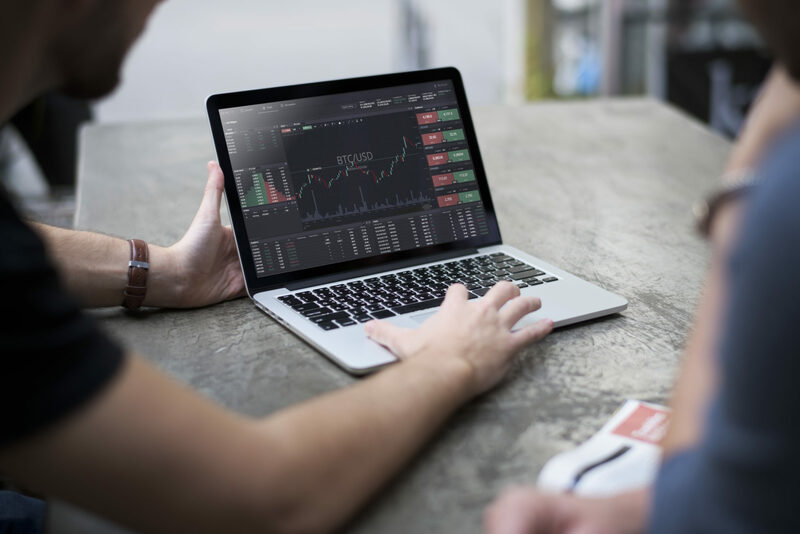 Prime XBT alleviates many of the obstacles and pain points faced by cryptocurrency traders today. By drawing influence from traditional forex and equity markets, to combine the best techniques and strategies with the enormous potential and opportunity presented by the emerging cryptocurrency market. All the while this comes at no compromise to highest standards in security, user experience and some of the most competitively low fees. As one of the very few crypto trading platforms to offer such high leverage, liquidity, advanced capabilities and order types, and all within a first-in-class trading terminal; it is more than fair to say that the hype surrounding PrimeXBT is very well-founded. To find out more, head to PrimeXBT.com. Getting paid to promote this futures site? I love how the epileptic is highlighted red with a no. Also, forgot to include if this futures actually trades in physically backed bitcoin? Of course you did…. horse race betting. Whales control this and liquidate people. 100x that sure bet. These degenerates are slowing down progress…. roll the dice, you’ll probably have better odds at the craps table. At least you’ll get comp’d drinks.